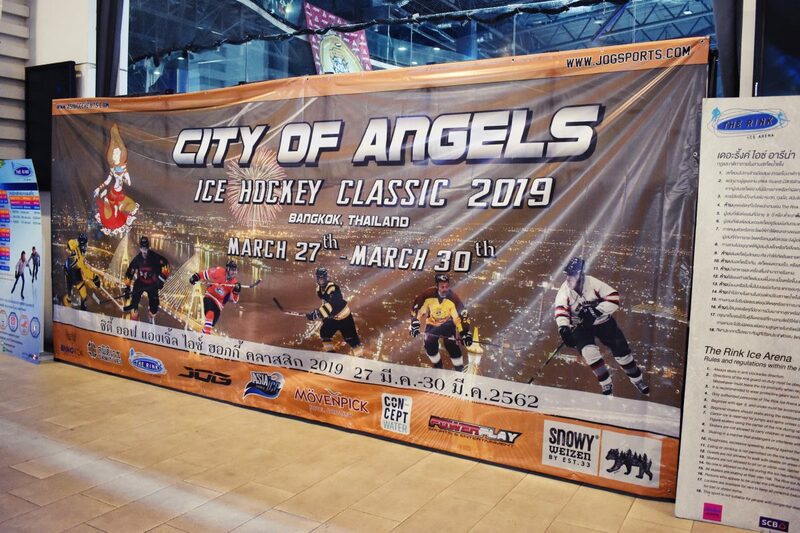 The City of Angels Bangkok Ice Hockey Classic 2019 was held at The Rink, Central Plaza Rama 9 on 27-30 March. 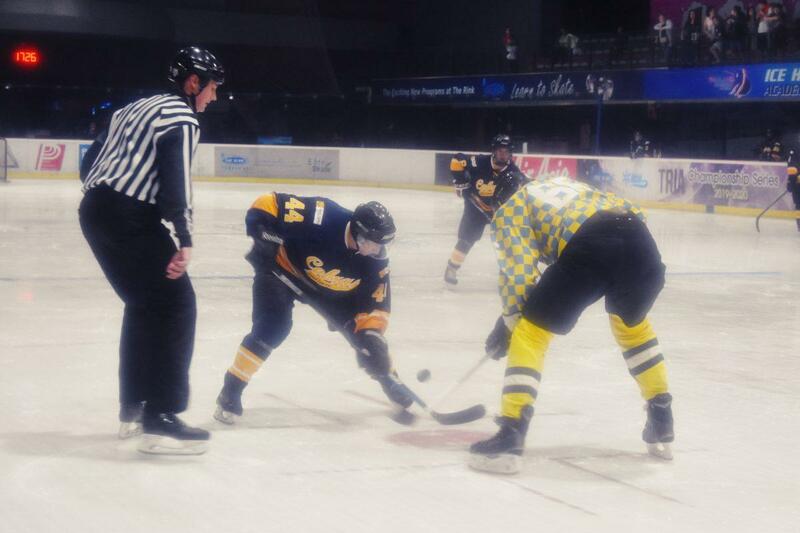 The annual tournament featured 24 teams from around the world. The tournament is now in its twelfth year having first started in 2008. 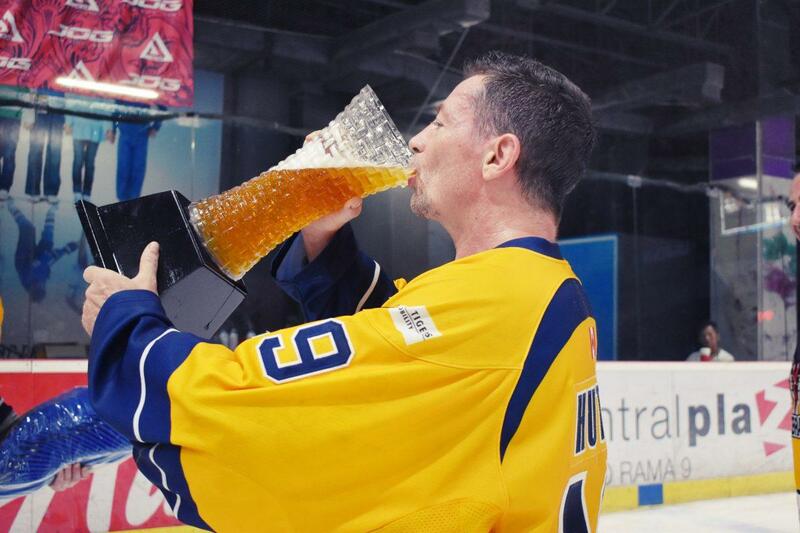 The City of Angels is for players that are over 35 years old. There are two categories, over 35’s & over 40’s. 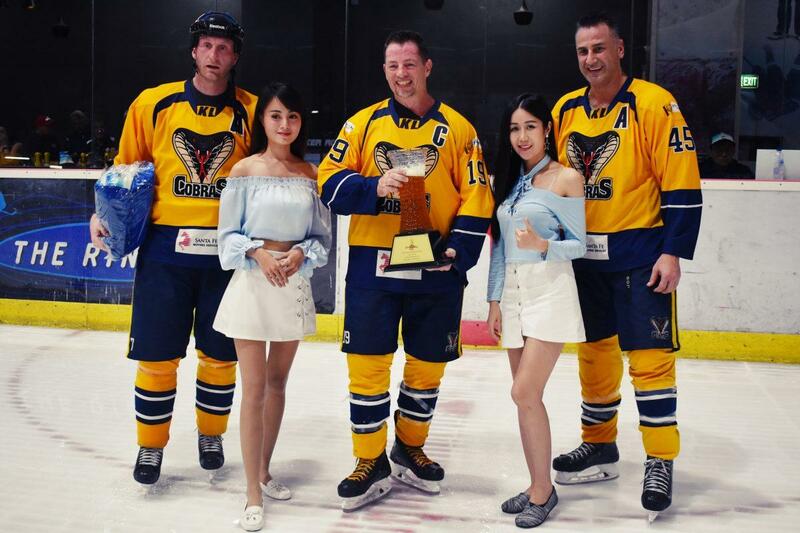 It is the most prestigious “old timers” tournament in Asia. This year there were 24 teams taking part from around the world. 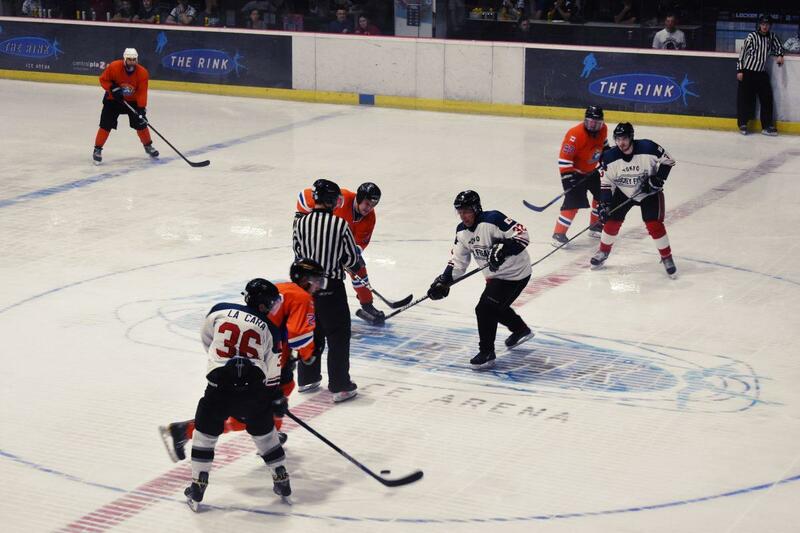 The tournament is run by Jog Sports who are one of the worlds leading suppliers of Ice Hockey Jerseys & accessories. This years tournament attracted teams from around the world. There were teams from Thailand, Malaysia, UAE, Japan, China, South Korea, Indonesia, Hong Kong , Singapore , India, Finland, Germany & Russia. The team members were a combination of nationals & foreign expats. 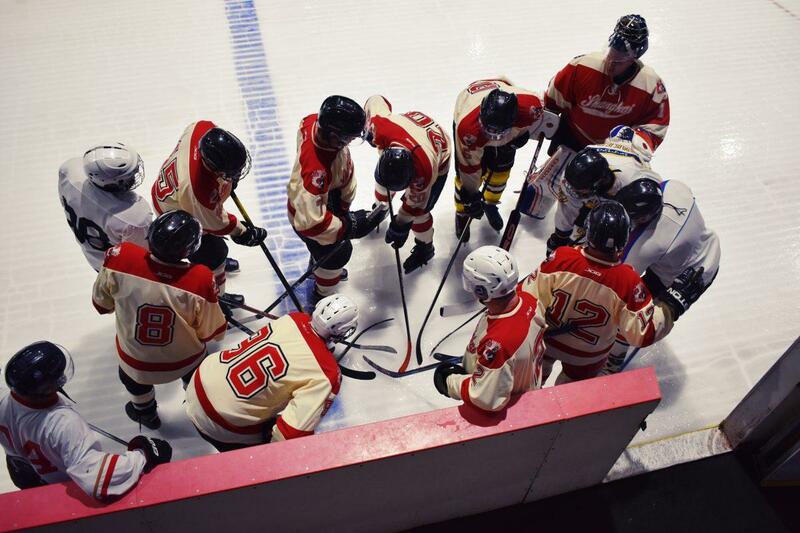 Each team had a squad of up to 16 players plus a goalie. The teams were also allowed one underage player (over 30 or 35). 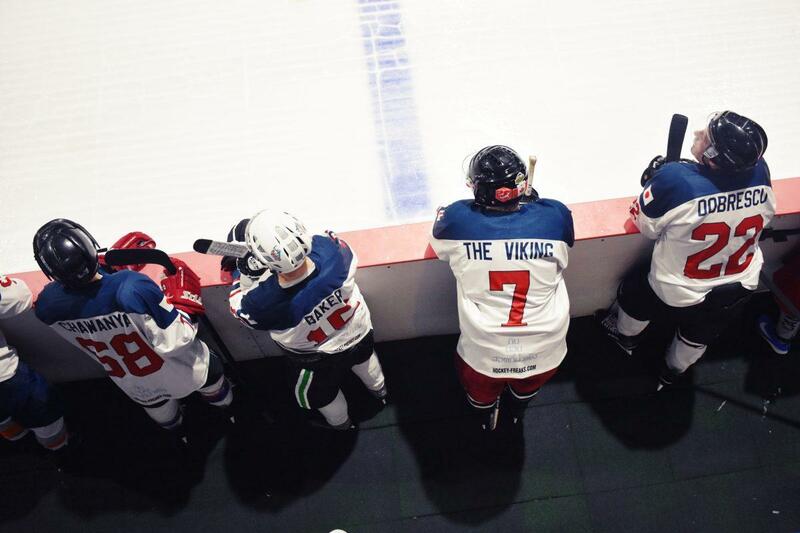 Some of the players were ex NHL professionals including a large contingent of Canadians. 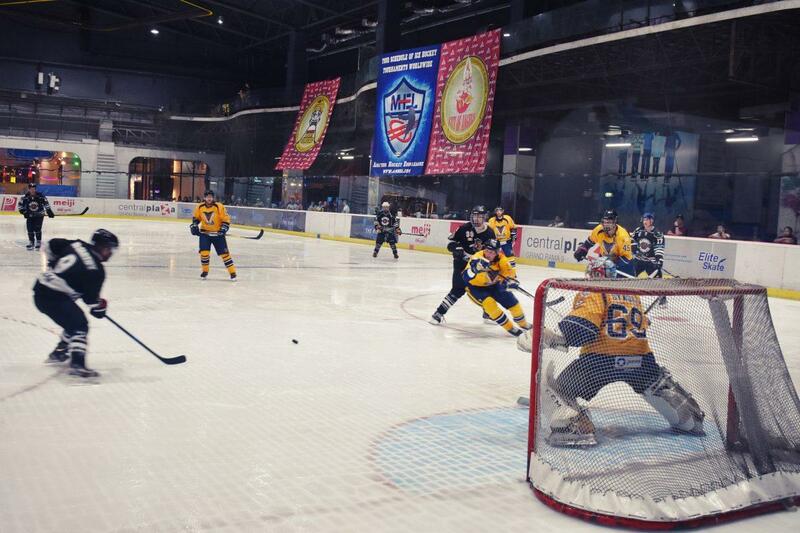 The Rink at Central Plaza Rama 9 is the center of Ice Hockey in Thailand and a world-class rink. 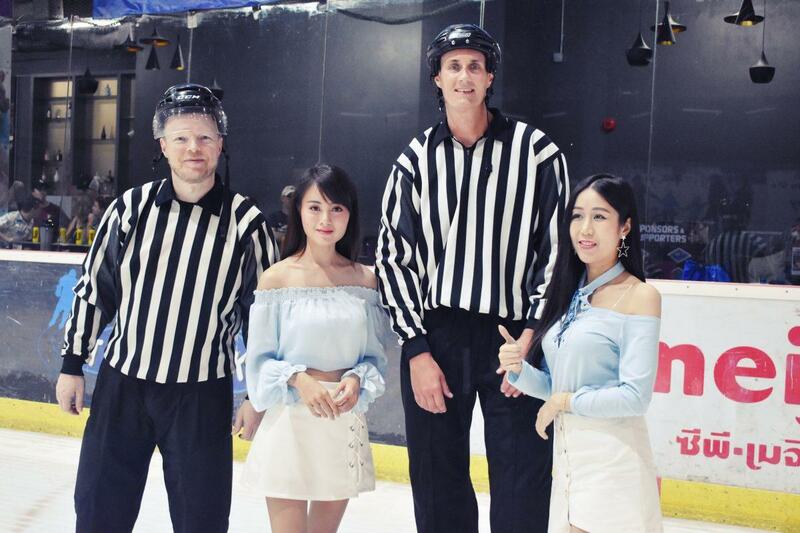 As well as Ice Hockey it holds figure skating tournaments. 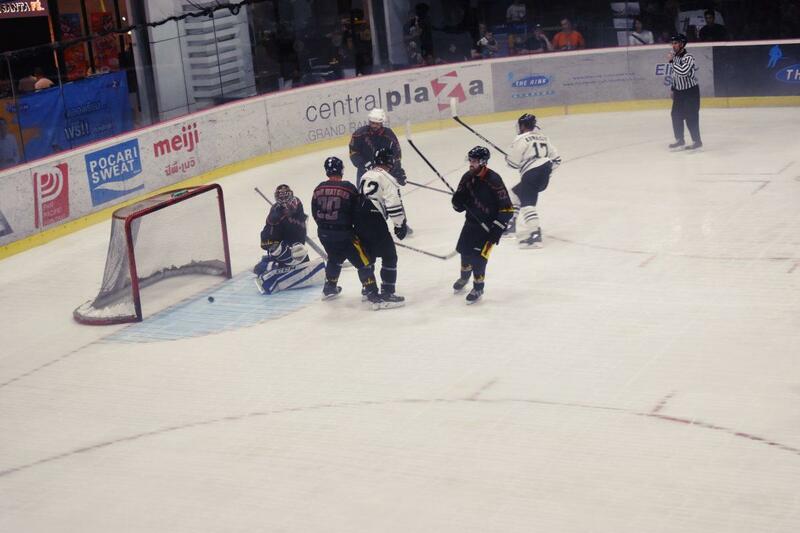 The Rink is on the top floor of the mall and features a bar/cafe, & a pro shop selling Ice Hockey gear. Skating & Ice Hockey lessons are available. There is a raised standing area on one side and a seated gallery on the other side both giving great views of the action. Outside in the mall are two floors of restaurants and an inexpensive food court. An MRT metro station is outside the mall. We were lucky enough to attend the last day of the tournament to catch the finals. The matches were great with fast end to end action, some great goals and quality players on show. 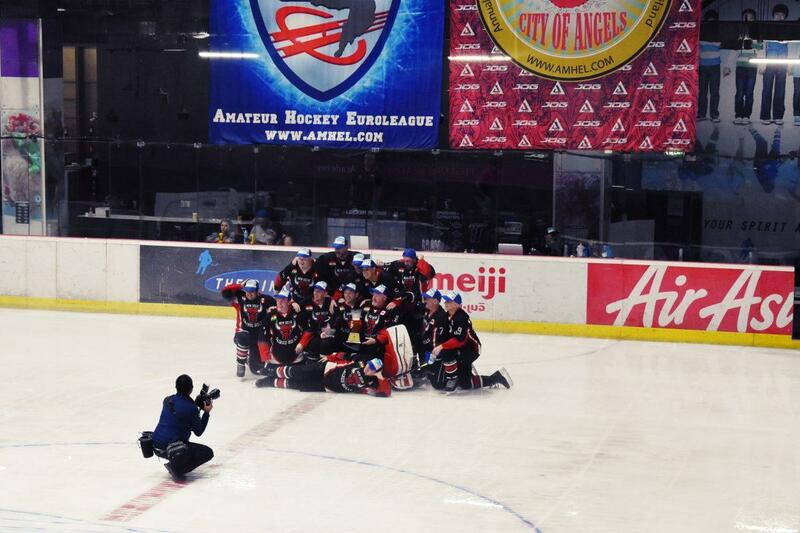 The top two tier final winners were Bangkok’s Flying Farangs 40+ & the Kuala Lumpur Cobras 35+. The Flying Farangs winning for the fourth year in a row. 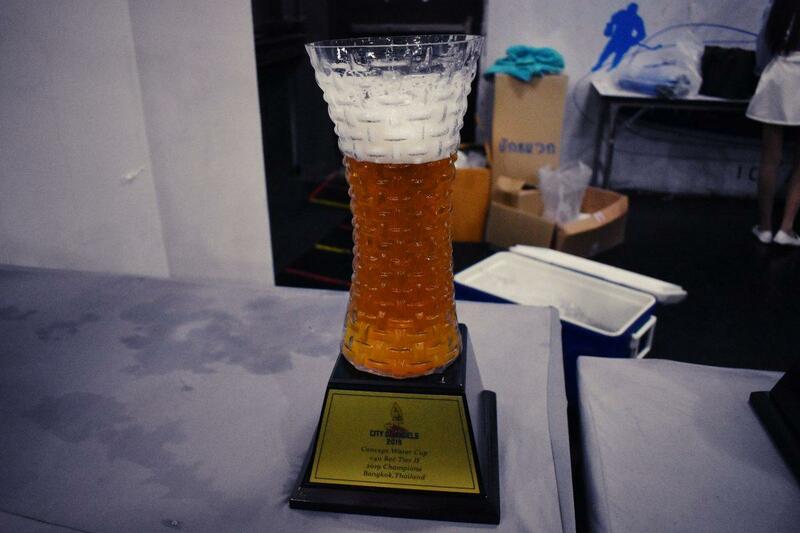 The winners of each final received a large glass trophy filled with beer & each teams MVP received an individual trophy. 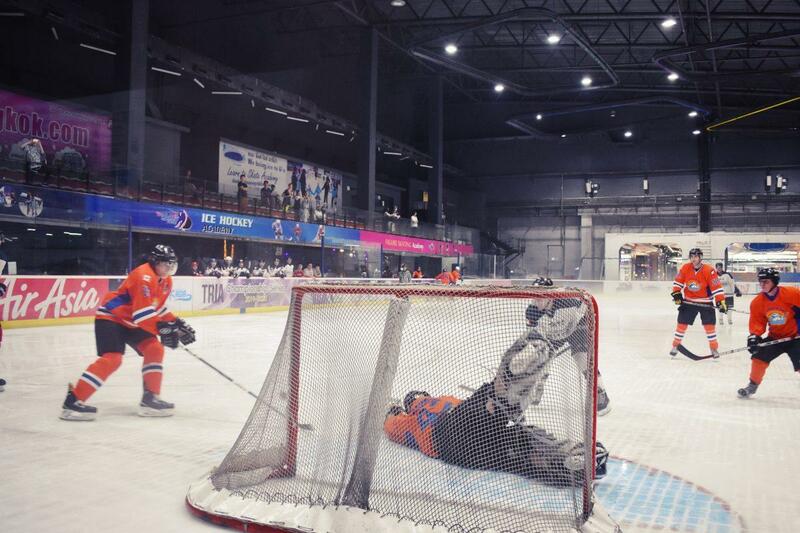 It may come as a surprise to many that Thailand has an Ice Hockey scene. 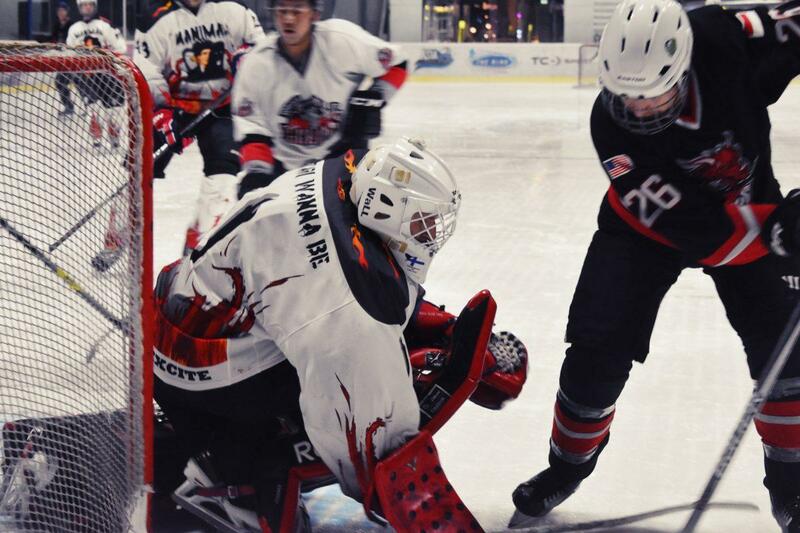 There is a growing interest in the sport with more young Thai’s taking up the sport. 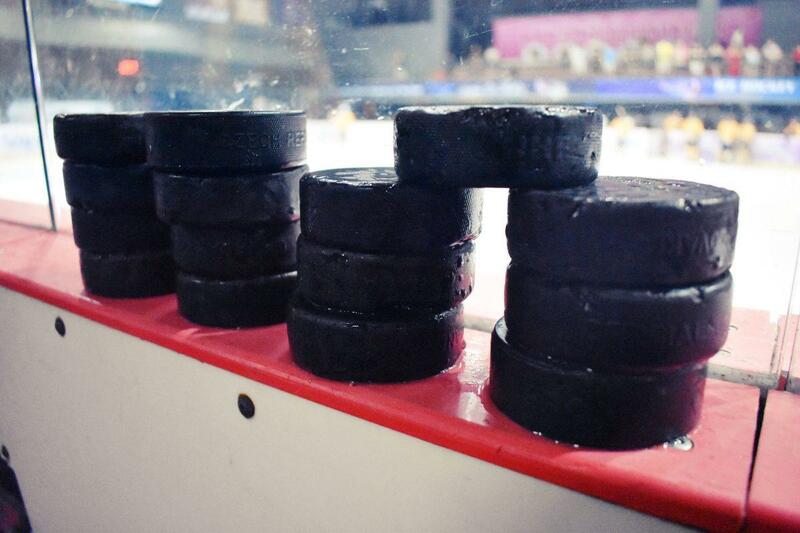 The center of the sport in Thailand is in Bangkok, though there are teams in Chiang Mai, Pattaya & Phuket. 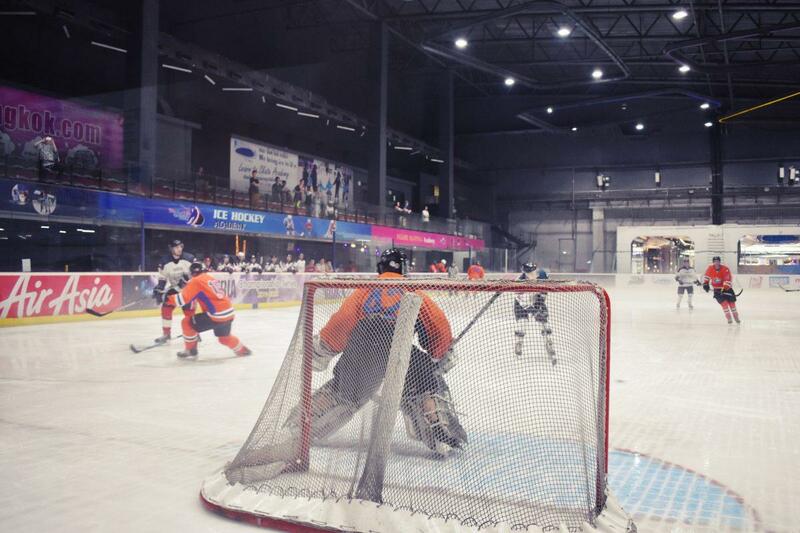 The Rink at Central Plaza has a training center & The Thai National Ice Hockey team recently competed in the World Championship qualifiers. 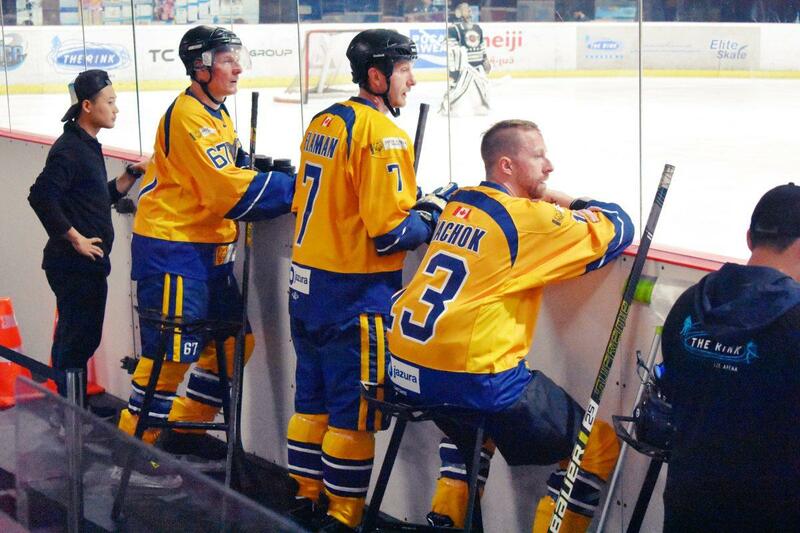 3 in the Sin Bin & they still won! 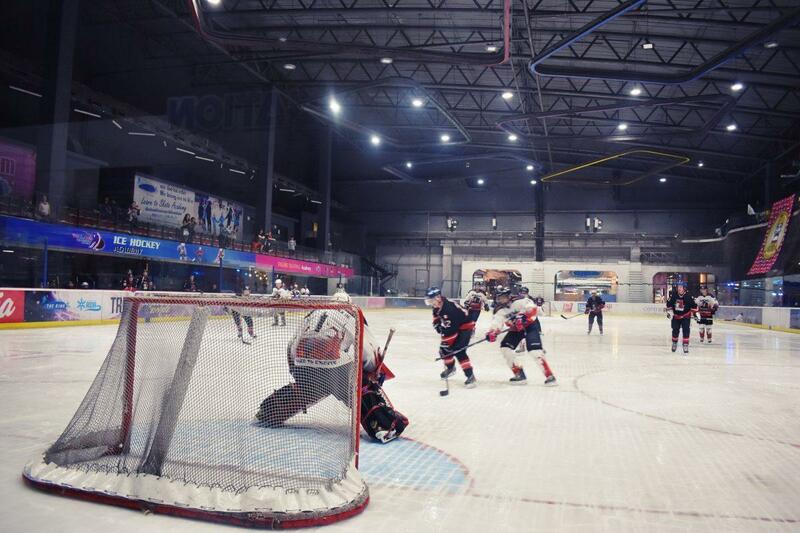 Bangkok has two Ice Hockey Leagues, the Bangkok Ice Hockey League (BIHL) & Siam Hockey League (SHL). 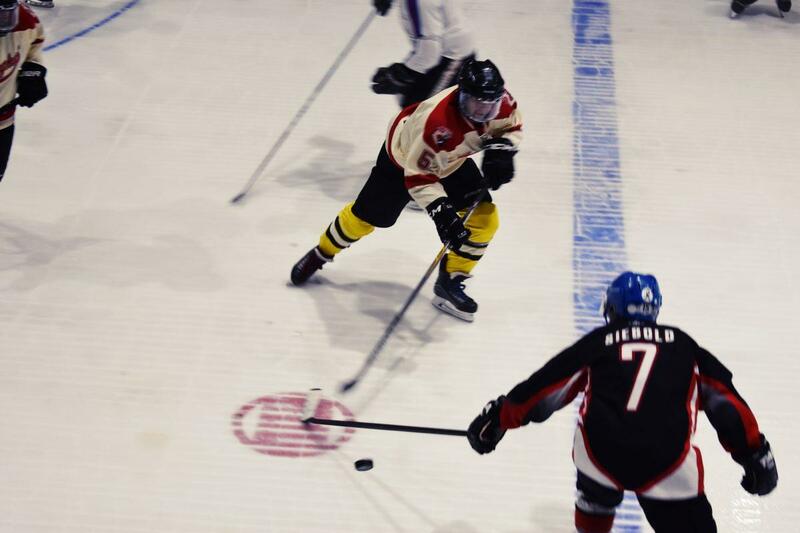 The BIHL runs from May to September & the SHL from November to April. 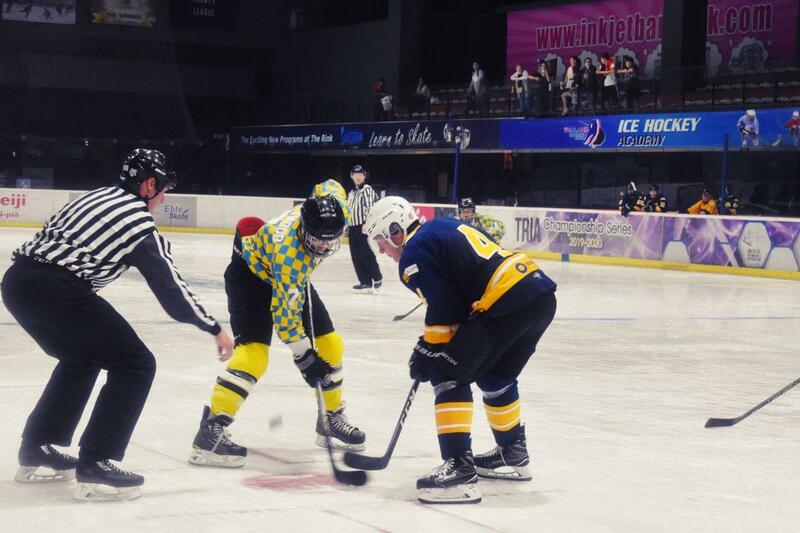 The SHL comprises four teams made up of expat & Thai players while the BIHL contains twelve teams. 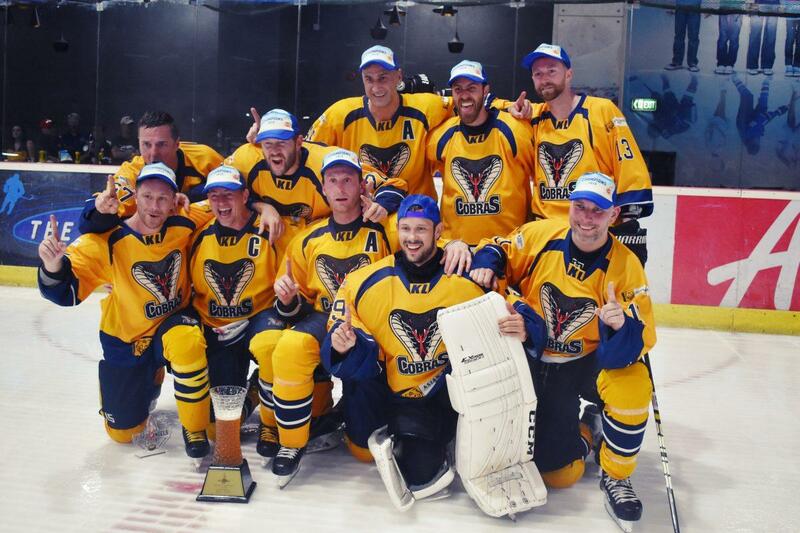 Many of the SHL players also play in the BIHL including ex NHL players. 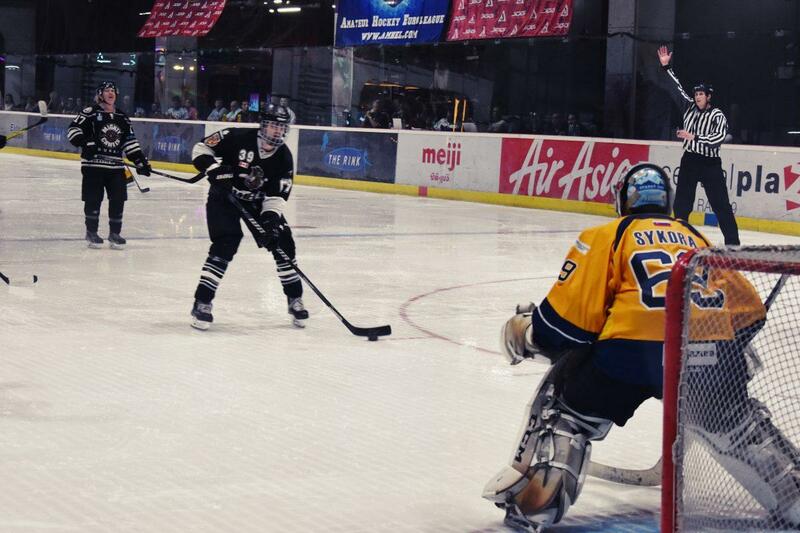 Most of the Thai national team play in the BIHL. The next tournament is Tropical Freeze, a youth tournament on 10-13 July. 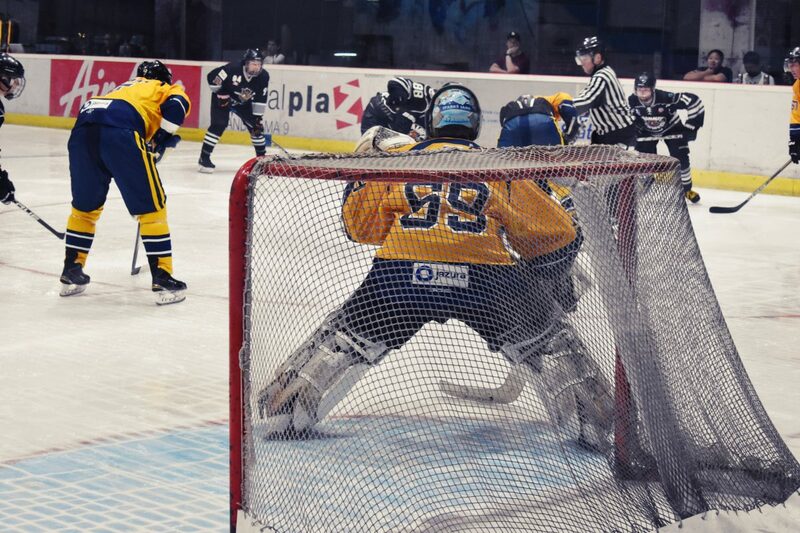 The Premier International Ice Hockey tournament is the Land of Smiles Classic which will be held this year from October 23rd to November 3rd. 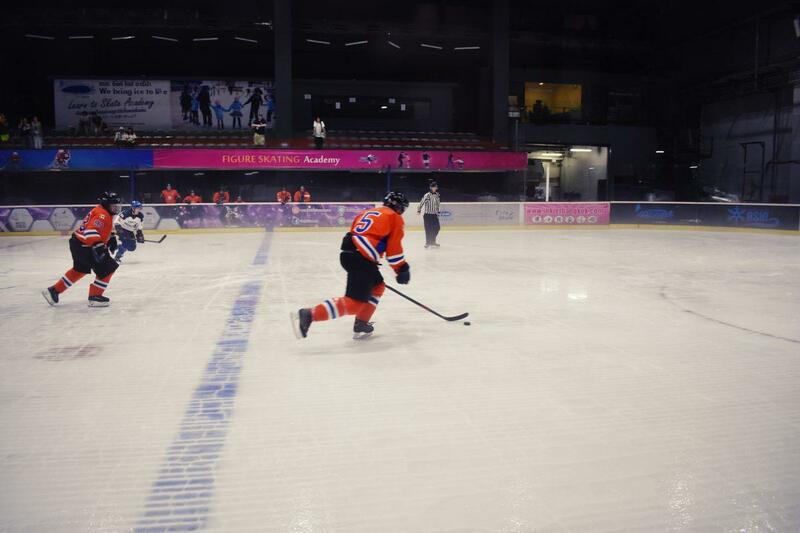 It is the largest Ice Hockey Tournament in Asia. It will feature Youths, Mens & Women’s tournaments with teams from around the world. 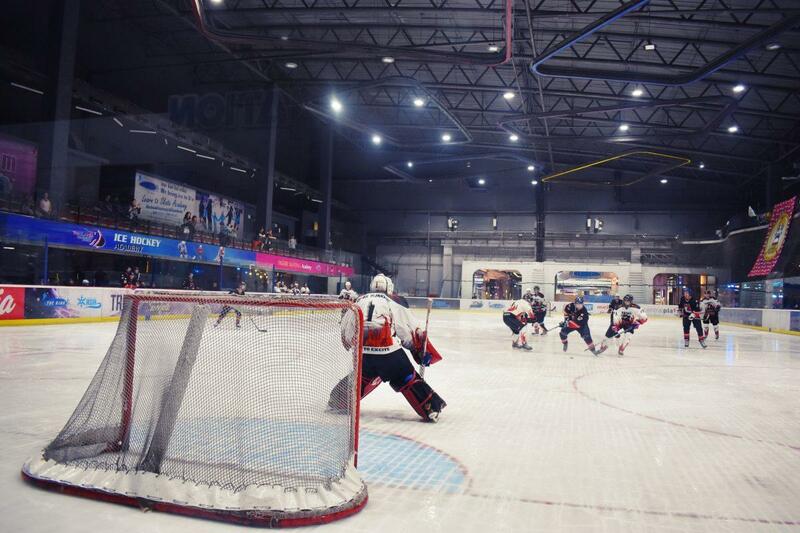 Both tournaments will be held at the Rink. Admission will be free.